If you follow my book of the month features you will know it is something I am really passionate about. 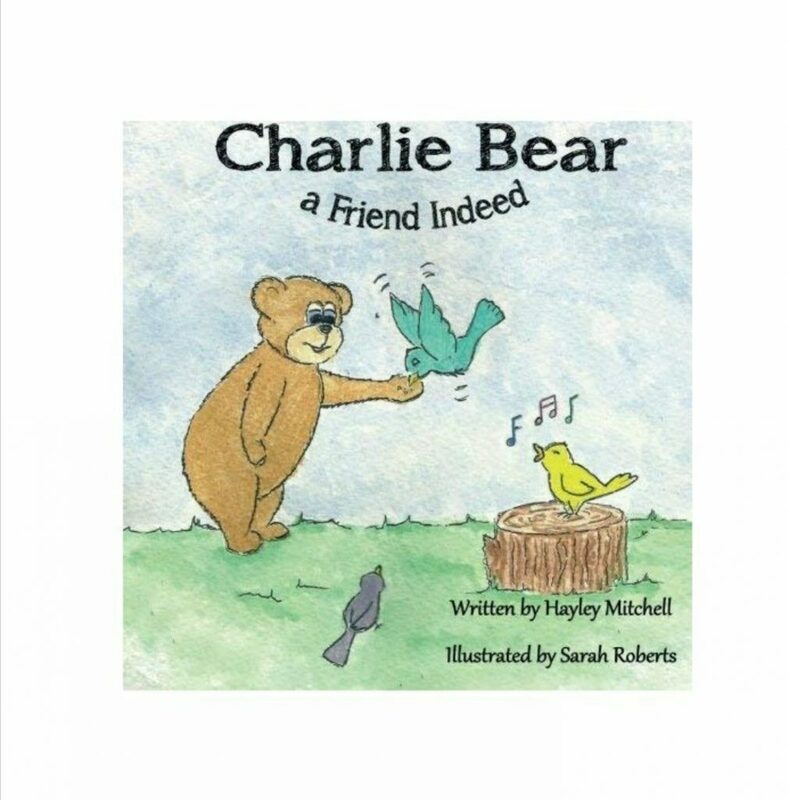 I’m really excited to feature the Charlie Bear book series this month. There are huge benefits to reading to a premature baby. Visits to the neonatal unit can leave parents feeling helpless and really unsure about how they can help their baby and this can be really disheartening. 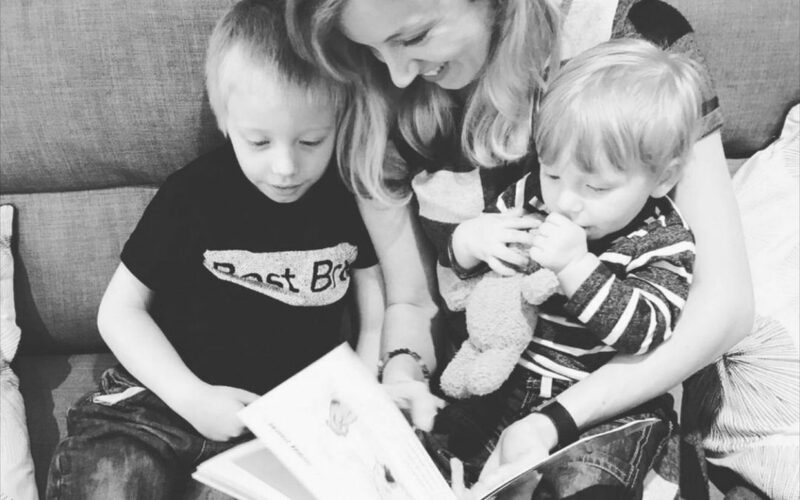 Reading to their baby gives the parents something meaningful to do during their visit. Studies show that it helps parents to bond with their new baby, baby gets to hear the familiar voices of mum and dad instead of just the nurses and doctors, and compared to babies that are not read to, their communication skills are better when they are older. I absolutely love reading so when one of my son’s nurses told me to look into the benefits of reading to a premature baby I did. The results really were really interesting. It also amazed me the amount of parents who didn’t read to their babies on the neonatal unit. I realised that books weren’t really given as gifts. There weren’t any on the unit to borrow either and it isn’t something a parent of a premature baby thinks of, this makes them such a good gift idea! I have been spending time getting to know authors of children’s books that I think would be a good read for preemie parents. Some of the authors books have even been included in the memory box hampers and I have started to stock some of the books to be purchased individually on the website too. During my search for authors I came across Hayley. I loved her books so much that I asked if she would be September’s book of the month. Hayley is so lovely and agreed. 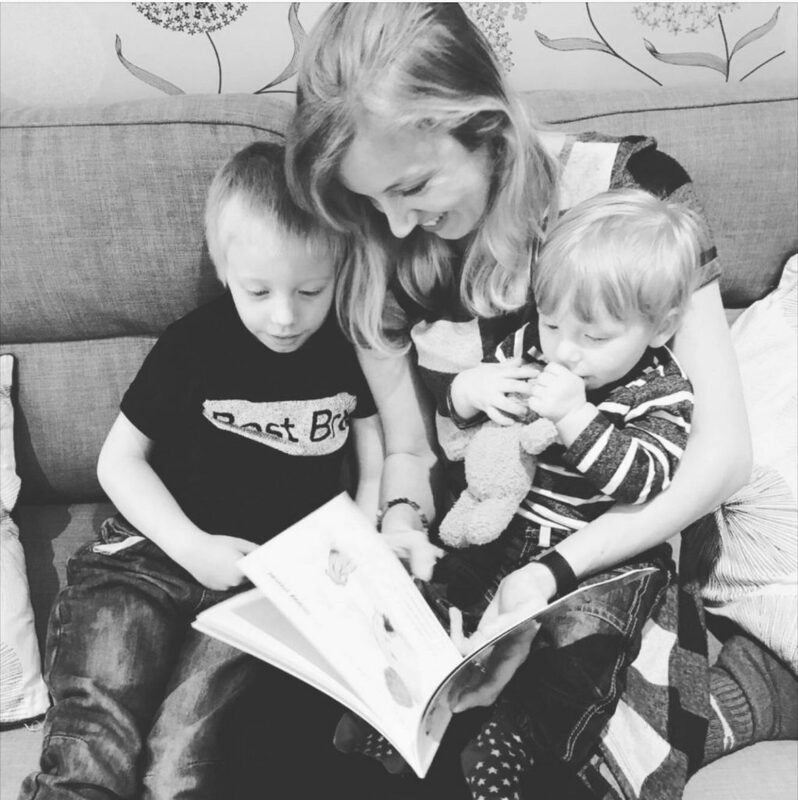 Hayley is a mum to two gorgeous boys with a third baby due later this year. A former Primary teacher, qualified yoga instructor and blog writer, she is now concentrating full time on her own books. Hayley wrote and published her first story Charlie Bear won’t go to sleep when her now six year was a new born and keeping her awake all night (not much has changed!) Two more Charlie Bear stories followed and she’s not stopped writing since. 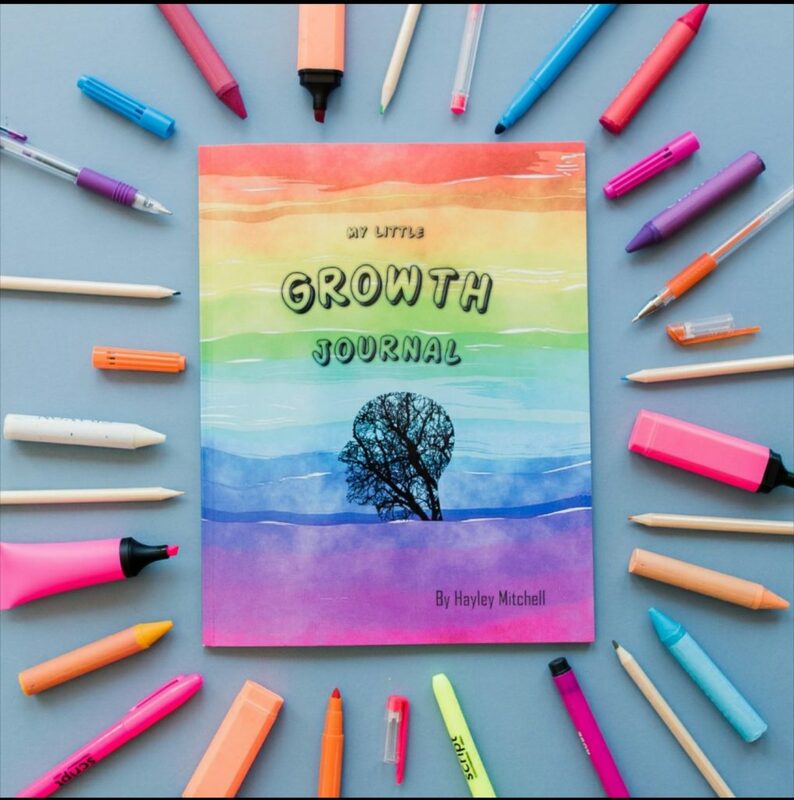 My Little Peace of Me, a journal for women who need to focus on themselves for a change. Other recent projects includeMy Little Book Diary to encourage reading in youngsters and a blank comic book for budding illustrators! 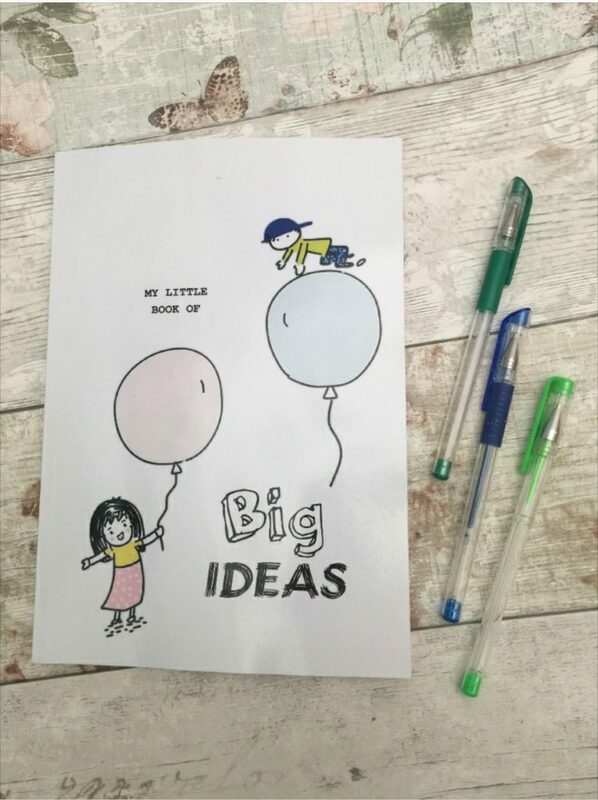 She also publishes a range of notebooks and planners from My Little Book of Big Ideas to My Little Social Planner for planning social media posts for business.